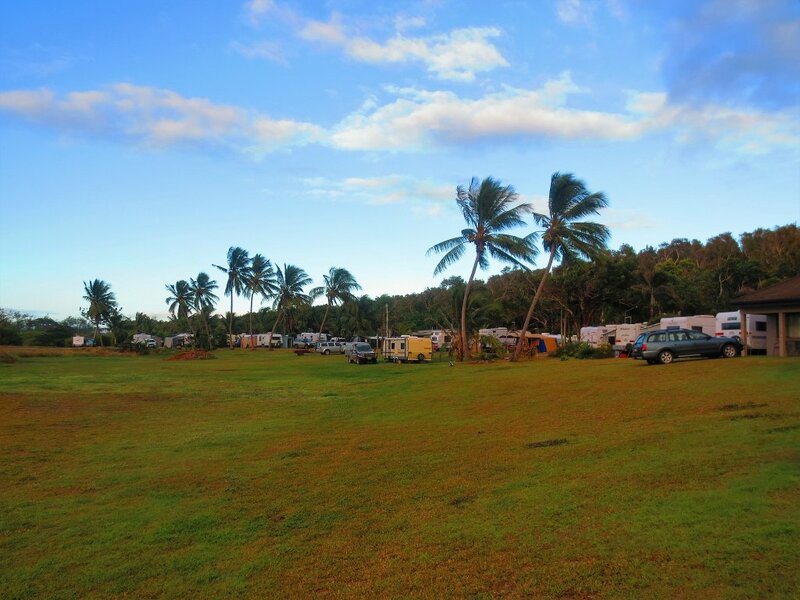 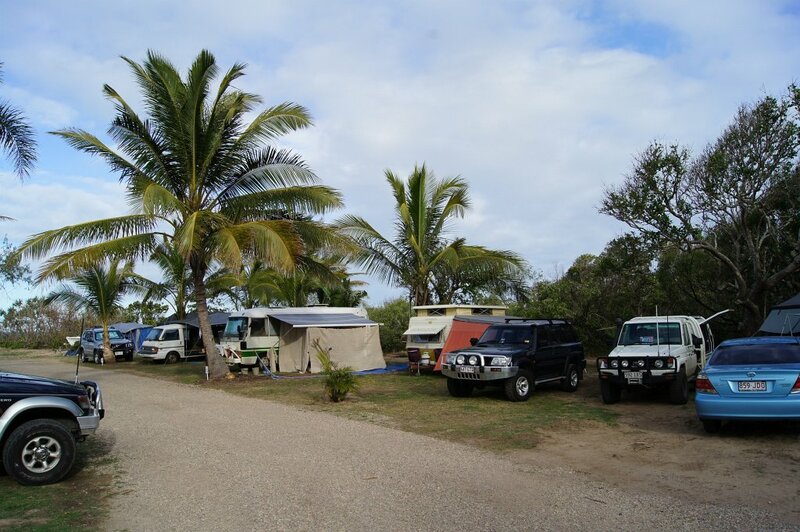 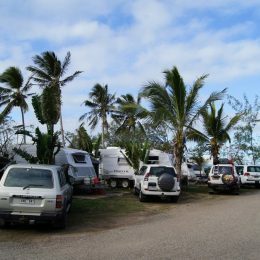 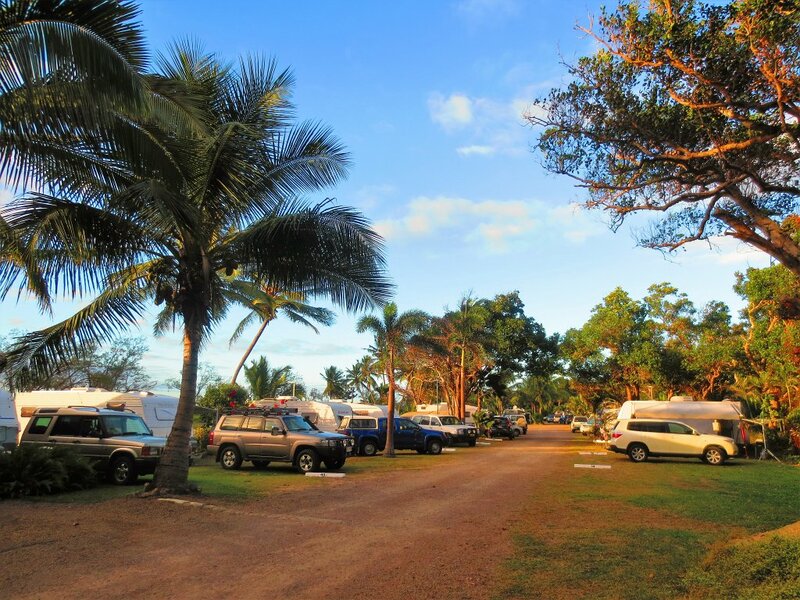 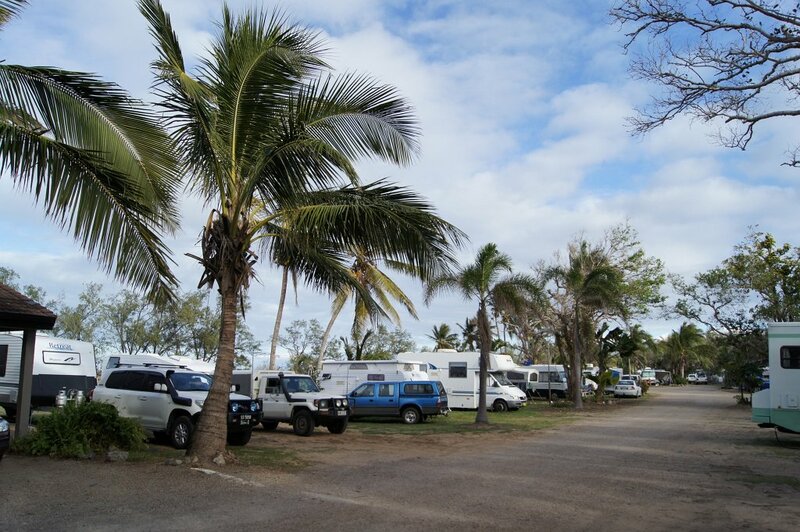 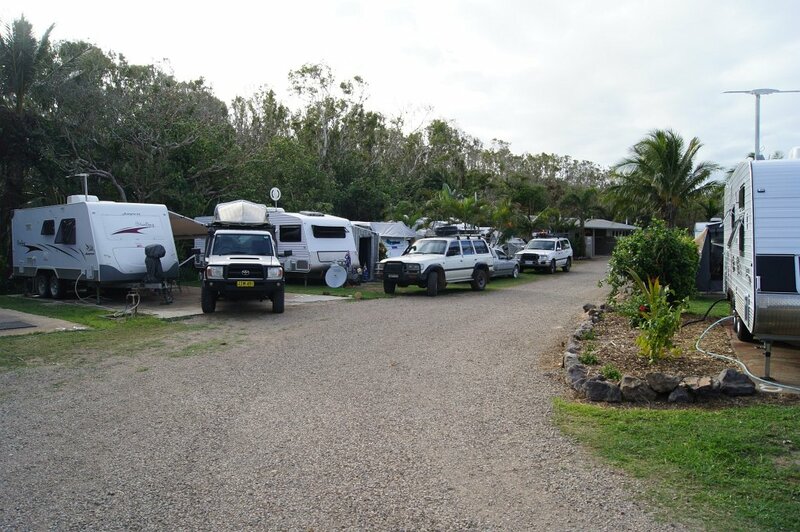 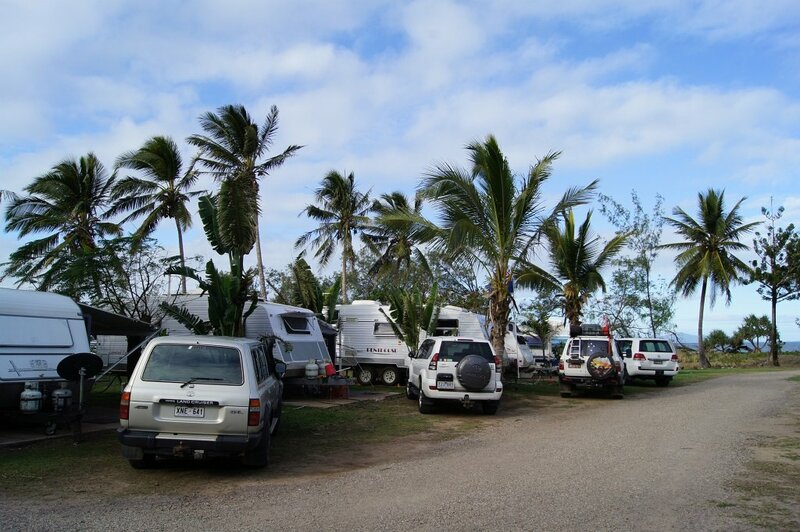 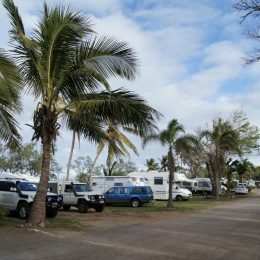 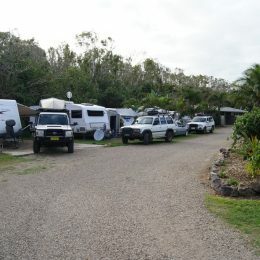 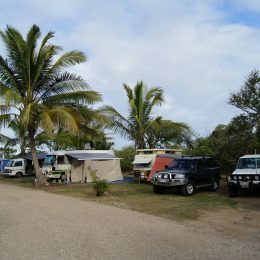 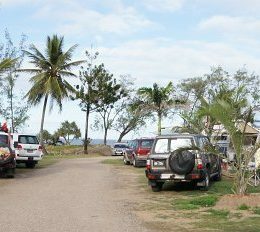 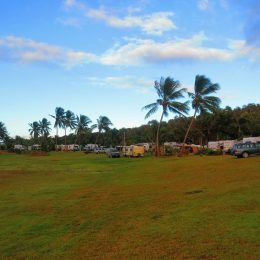 Nestled between the beach and tropical rainforest, FBH Caravan Park has 52 shady powered Caravan sites and unpowered campsites for up to 200 campers. 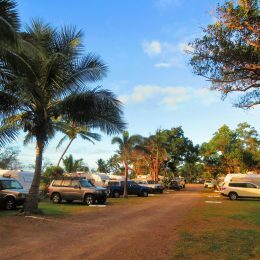 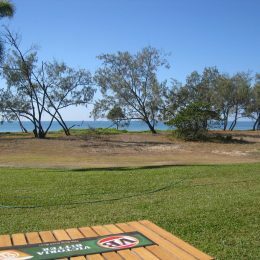 Watch the sunrise over the Coral Sea and Palm Islands, or go fishing on the 14km of sandy beach, just metres from your caravan. 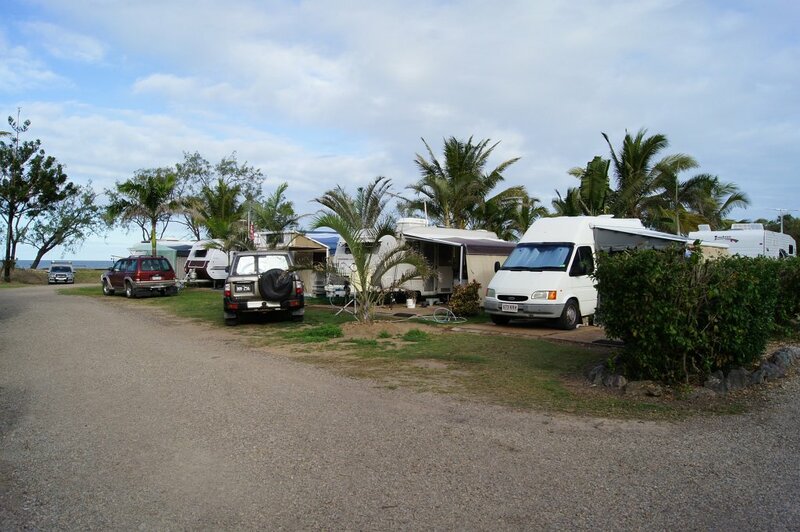 The park has a fully equipped Amenities block, with hot showers, toilets and a coin operated laundry. 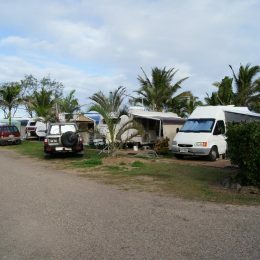 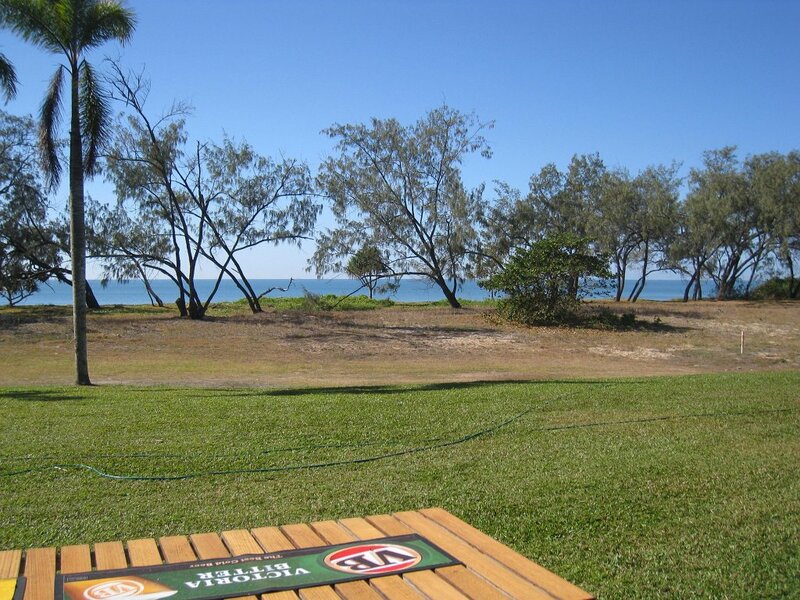 Unlike most Caravan Parks, there is also a fully licenced Hotel, with Bottleshop, Poker Machines and a beachfront Bar and Bistro, to keep guests entertained.